There are many elements that we come up against in our day-to-day lives that adversely affect our health. These may manifest as stress, fatigue, and acute or chronic diseases. Maintaining maximum health requires you to commit to lifestyle changes that can make a lasting impact on your overall well-being. 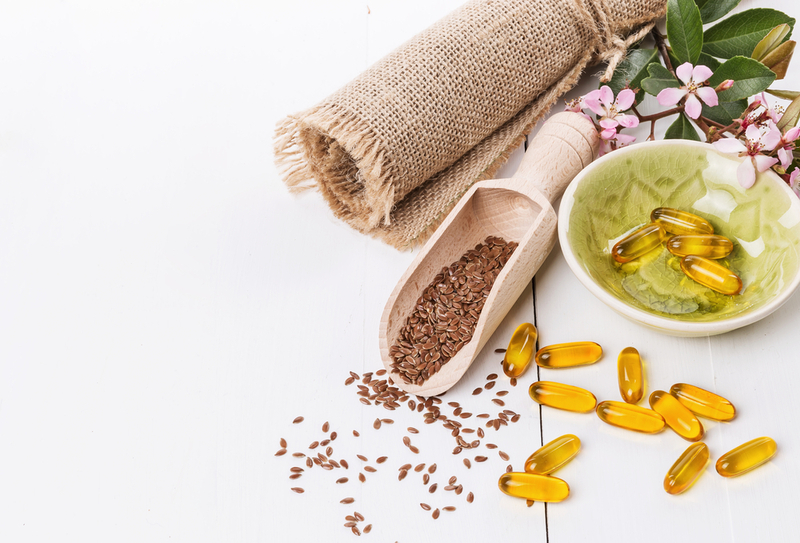 If you are looking for a qualified naturopath and medical herbalist that can provide you with a truly holistic approach to natural health, visit McCaleb Health. Belle McCaleb is a highly qualified, professional healthcare practitioner, practicing in Adelaide. With over 30 years of experience, she is extremely knowledgeable about health care issues, contributing to the overall excellent service she provides to her patients. She offers services in the fields of natural health and well-being, herbal medicine, women’s health, cancer support, counselling and psychotherapy, health assessment, genetic profiling and nutrigenomics, and yoga and meditation. Schedule an appointment with us today by calling 08 8379 0220 and discover what Naturopath services at McCaleb Health has to offer. Our naturopath, Belle McCaleb, is an expert not only in naturopathic medicine, but also in herbal medicine, nursing, counselling, and yoga. She combines all these practices and experiences together, bringing a fully personalised approach to every patient. Her very compassionate nature allows her to easily identify your physical, emotional, psychological, social, and spiritual needs through her counselling and psychotherapy sessions. In the initial 90minute meeting Belle dedicates her time to discuss and explore her patient’s health, providing personalised quality advice. We also offer courses and workshops for patients as therapy reinforcements. These courses include individual therapeutic yoga sessions, yoga for cancer recovery, and yoga for women’s health. Belle McCaleb is more than just a naturopath specialist. She is also a registered nurse and has advanced diplomas in naturopathy and western herbal medicine. She is a certified reproductive endocrinology and infertility nurse specialist, accredited yoga therapist, and a FitGenes practitioner. She is a member of the Australian Register of Naturopaths and Herbalists, Australasian College of Nutritional and Environmental Medicine, Australian Traditional Medicine Society, National Herbalists Association of Australia, Counselling Association of Australia, Psychotherapy and Counselling Federation of Australia, the Australasian Association of Yoga Therapists. Her long list of credentials allows her to provide expert reliable health advice and prescriptions that utilises natural methods. She provides individually tailored herbal extract remedies to help treat a variety of health issues. She couples these treatments with behavioral and lifestyle changes that promote physical, mental, psychological, emotional, social and spiritual health.